WhatsApp has become an addiction for people of every age group. A person can survive without food or water but he/she can’t live without checking his/her WhatsApp messages regularly. 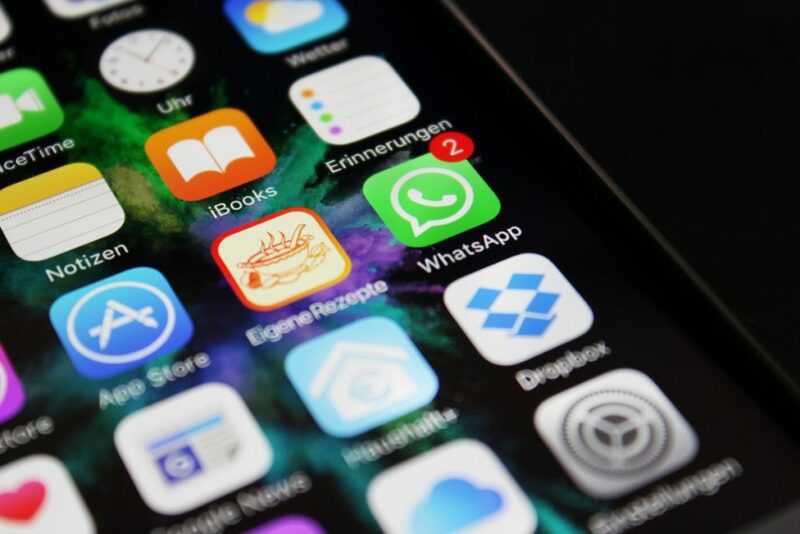 WhatsApp is a good platform that gives you ease of exchanging information, media and allows you to make free voice and video calls. Admins can now restrict group members to change the group’s subject, icon and description. You can find these in group settings. 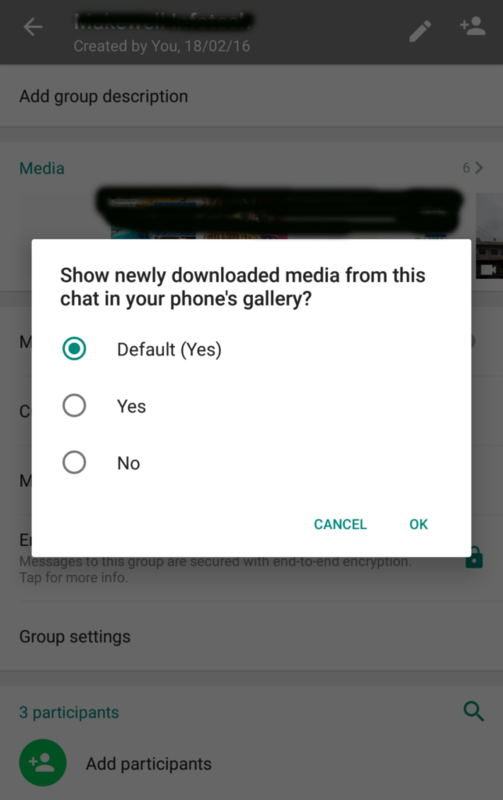 WhatsApp for Android has got another important feature that allows you to control the media content you won’t see in your phone’s gallery. If you’re following some naughty groups or regularly receiving some content that you are not comfortable showing others at home, then you can use this feature. 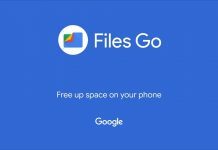 WhatsApp now allows you to download these media files and prevent them from showing up in your smartphone’s gallery. This is one of my favourite new features of WhatsApp. Labelling the forwarded messages is another smart move of WhatsApp developer team. Now you know which message was actually written for you and which message was forwarded from some other group/person. 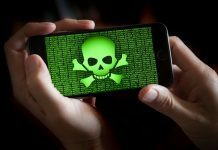 It’s cruel to remove a person from your group for snatching their administrating powers! This was a totally stupid thing that everyone hated. 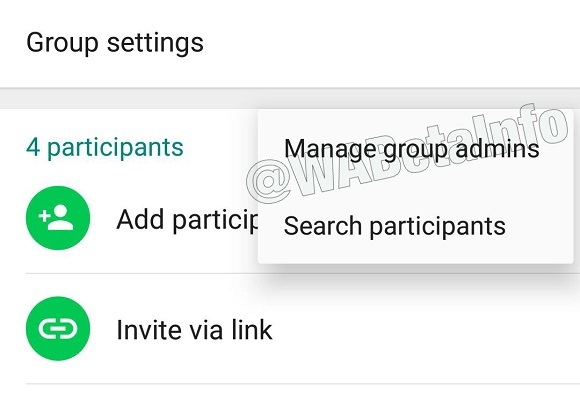 To fix it, WhatsApp for Android has come up with an anew group-centric feature that allows a group admin to demote other admin in the group to a participant without removing that person. WhatsApp knows that conferencing feature is really important for smartphone users. That’s why they have added group calling in the app. You can now add up to four participants on the call in one time. 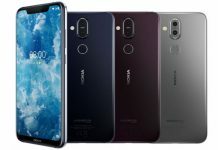 Both voice and video calling facilities are available in group calling. 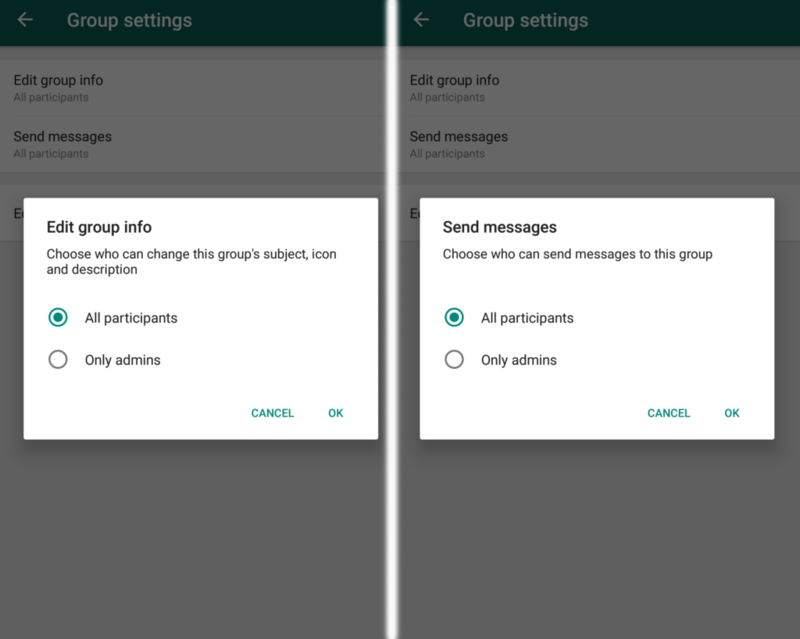 Another important feature that WhatsApp has introduced in 2018 is, group admins can now decide if they want participants to send messages to the group or not. This is a most dominating feature and a good one if an organization has created a WhatsApp group just for sending some important updates to participants. To enable this setting, go to Group Info> Group Settings > Send Messages and select Only Admins.